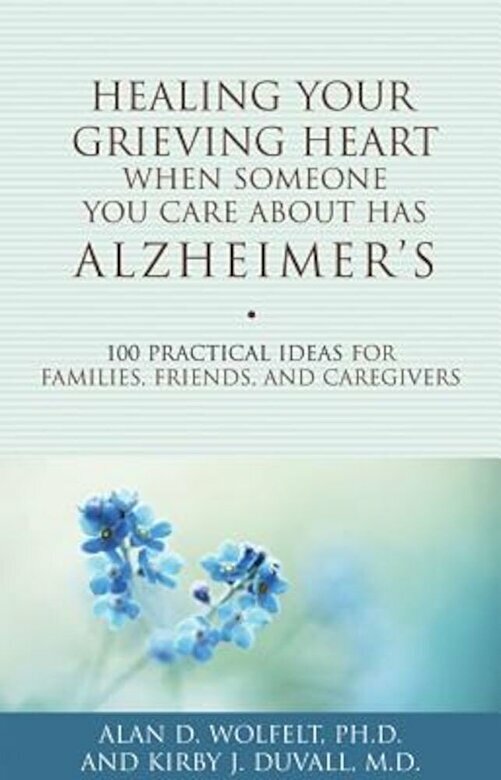 Prezentare Navigating the challenging journey that families and friends of Alzheimer's patients must endure, this heartfelt guide reveals how their struggle is as complex and drawn out as the illness itself. Confronting their natural but difficult process of grieving and mourning, the study covers the inevitable feelings of shock, sadness, anger, guilt, and relief, illustrating the initial reactions people commonly feel from the moment of the dementia's onset. Healthy and productive ways to acknowledge and express these feelings are suggested along with 100 tips and activities that fulfill the emotional, spiritual, cognitive, physical, and social needs of those who care about someone afflicted with this debilitating disease. Special consideration is also shown for caregivers, whose grief is often complicated by the demanding physical attention that patients require.